Coolabah Shades also offer ways for you to enjoy your patio living space all year round. 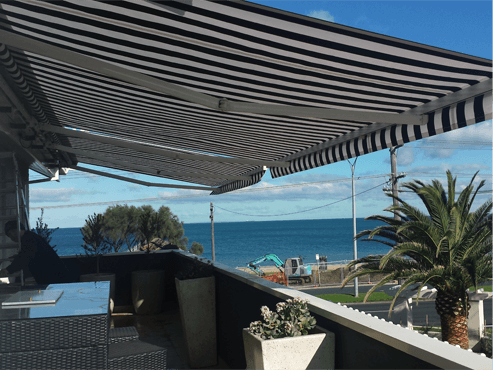 Coolabah Shades are a custom Awning and Shade company servicing Greater Melbourne. We specialise in creating the type of protection that best suits you and your lifestyle, ensuring all our services are customisable. Whether you are looking for a retractable or permanent sun solution to cover an outside eating/entertaining area, shade blinds to enclose a pergola or cafe, or require shade for large areas like school playgrounds or car parking, Coolabah Shades have got you covered. Gain sun protection and privacy while enjoying the views. Relax under the shade of a Coolabah with our durable, Australian-made products, designed to withstand the harsh Australian sun. 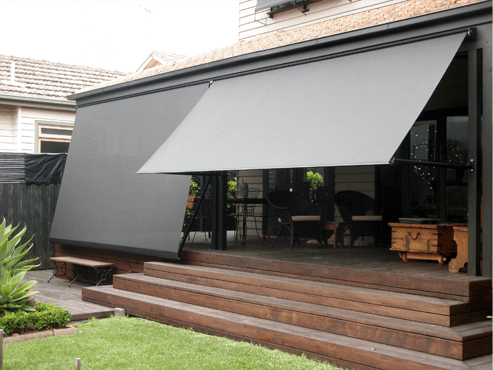 Protect your family while creating a comfortable outdoor area that can be enjoyed all year round thanks to Coolabah Shades’ stunning range of products. Coolabah Shades will keep you covered. Copyright © 2019 Coolabah Shades. All Rights Reserved.